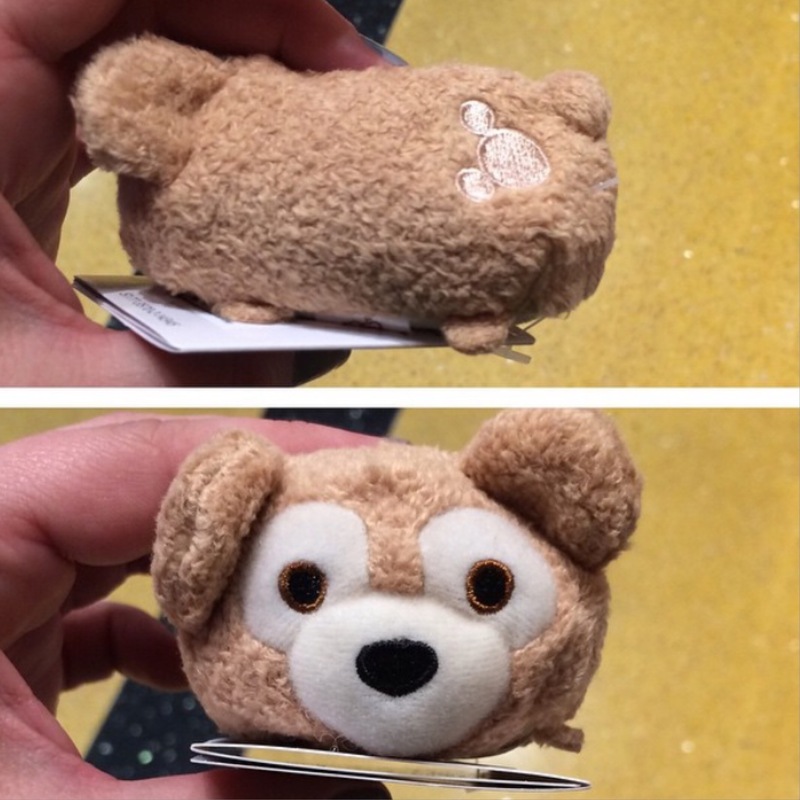 The medium Duffy Tsum Tsum surfaced few days ago at Walt Disney World and if you were one of the collectors that wished that Disney would release the mini Duffy Tsum Tsum, well we have some great news. 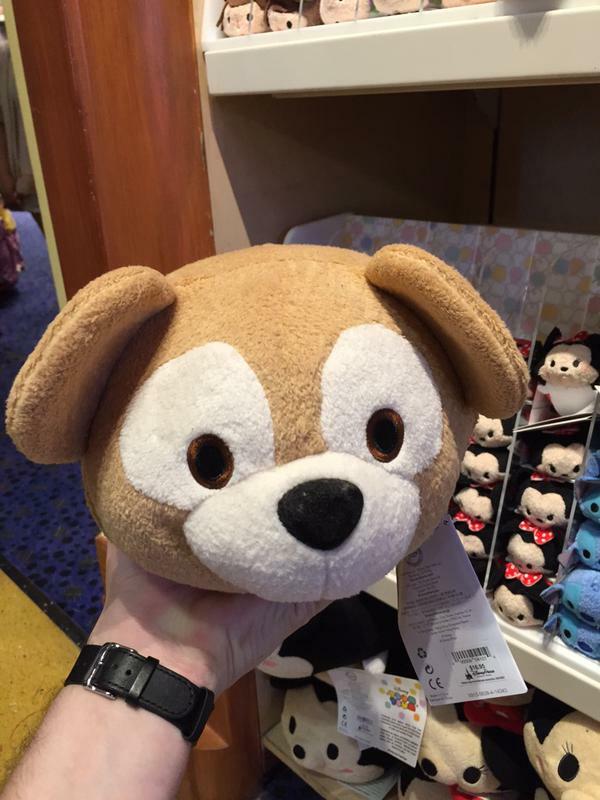 A photo by @TsumTsumTsum on Instagram shows the Duffy Tsum Tsum at Once Upon a Toy at Walt Disney World. 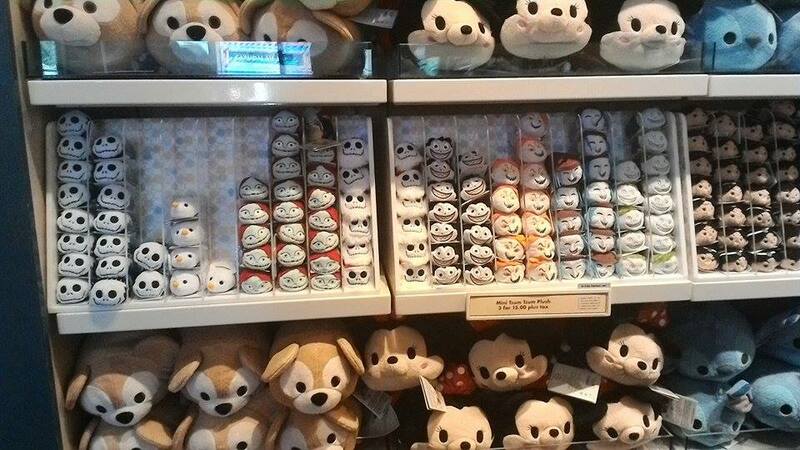 Like the others, the Tsum Tsum should retail for $4.95 each. 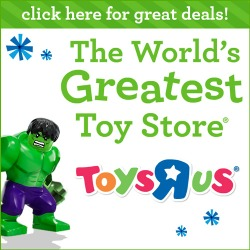 When will they sell them online? We are hoping they will.